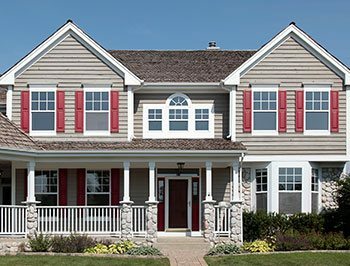 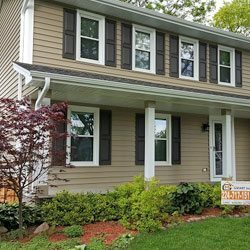 Home Improvement Contractor | Home Improvement | Bartlett, IL | GMART Inc.
GMART, Inc. is proudly owned and operated by home improvement contractor Grzegorz Martyniak. 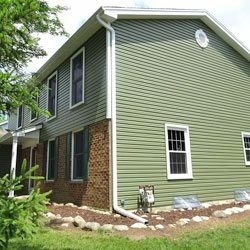 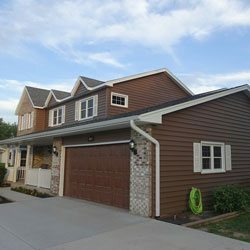 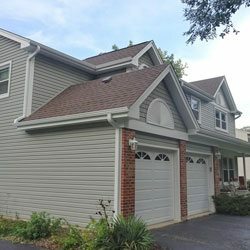 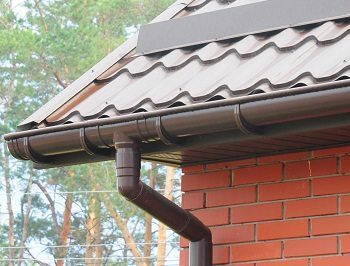 Grzegorz and his team specialize in both residential and light commercial replacement and new siding, windows, doors and gutters. 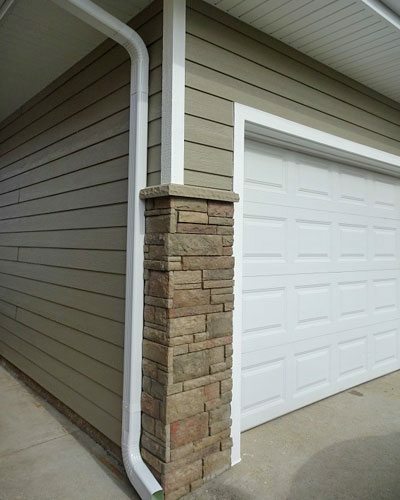 We only use quality-made products that are suited for your exact needs. 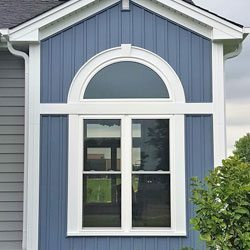 GMART, Inc. employs a professional team of quality-conscious craftsman who have the knowledge, experience, and the most advanced technology to raise your project to perfection. 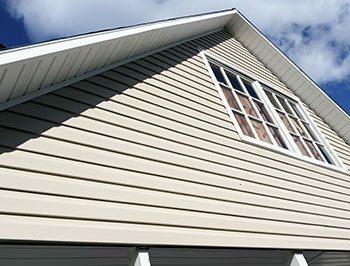 At GMART, Inc., we are driven to not only deliver a high quality finished product, but we strive to complete each job on time and on budget. 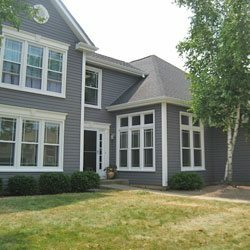 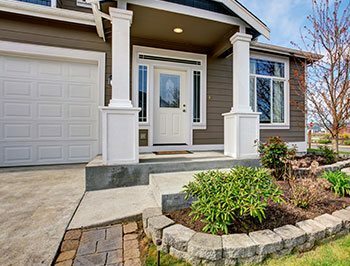 When you entrust us with your next home exterior renovation project, we’ll work closely with you to identify your needs, recommend the ideal strategies for achieving success, and transforming your property into a more functional and aesthetically pleasing environment.